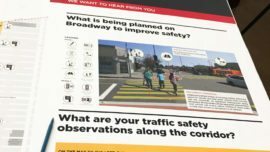 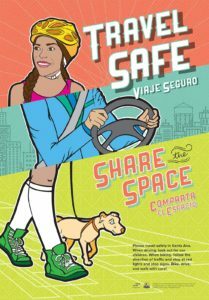 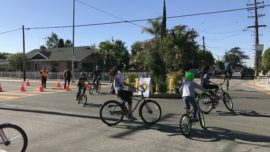 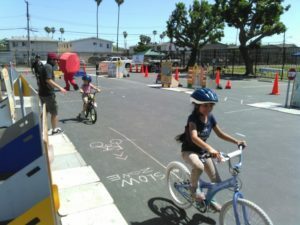 To complement a growing bicycle transportation infrastructure network and increasing bicycling culture in the City, the Santa Ana Bicycle Safety Education & Outreach campaign aimed to educate the general public on bicycle safety issues. 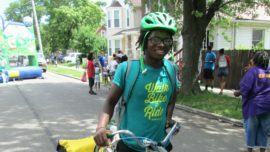 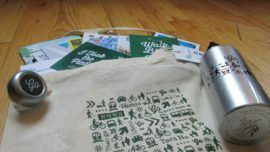 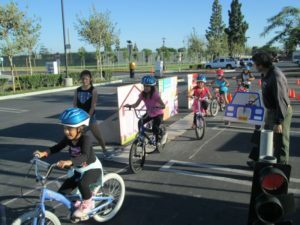 To accomplish this goal, the campaign included media placement throughout the City (including on and along high volume public transit routes), in-classroom education in schools, and public bicycle rodeos. 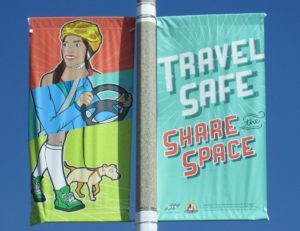 Alta worked with a marketing team and key stakeholders to develop a strategic media campaign that reflected the community’s desires and unique characteristics. 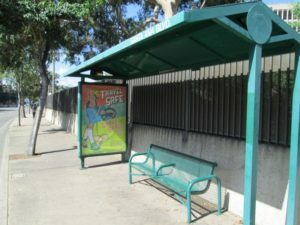 All materials were produced in both English and Spanish. 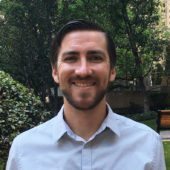 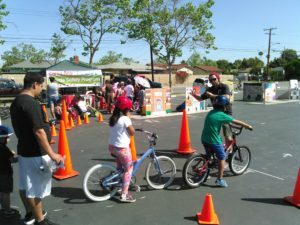 The Alta team also directly reached young Santa Ana residents by delivering innovative bicycle safety assemblies at 20 schools and organizing four community-wide bicycle skills “rodeos.” Finally, the Alta team facilitated the training of 12 new League of American Bicyclists Certified Instructors to ensure long-term sustainability of the bicycle education program.